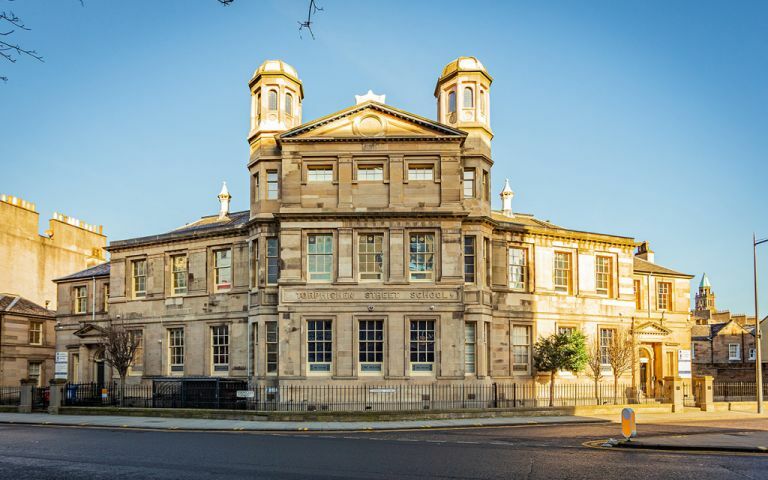 The Edinburgh serviced offices are placed in a renovated listed building, which provides leading edge technology to support the most demanding of modern business needs. Located in the heart of Edinburgh's new financial district, the serviced offices make the ideal base for your Edinburgh office. Other facilities we offer at the centre are: Fibre Internet, Bicycle Racks, CCTV and Individually Alarmed suites. The serviced offices in Edinburgh are at the heart of the City's financial quarter and close to the International Conference Centre.